Although cat’s diet is dependent on protein, sometimes your cat can get a craving for vegetables! If your cat chewing on your house plants feed them a small portion of steamed broccoli. Just make sure you don’t add any salt or butter to the broccoli! 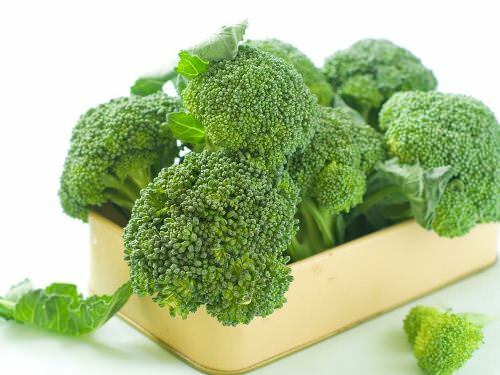 Steamed broccoli will satisfy their craving for greens and keep your cat away from potentially toxic plants! Grass can also help them with any digestive problems.